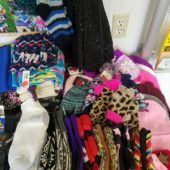 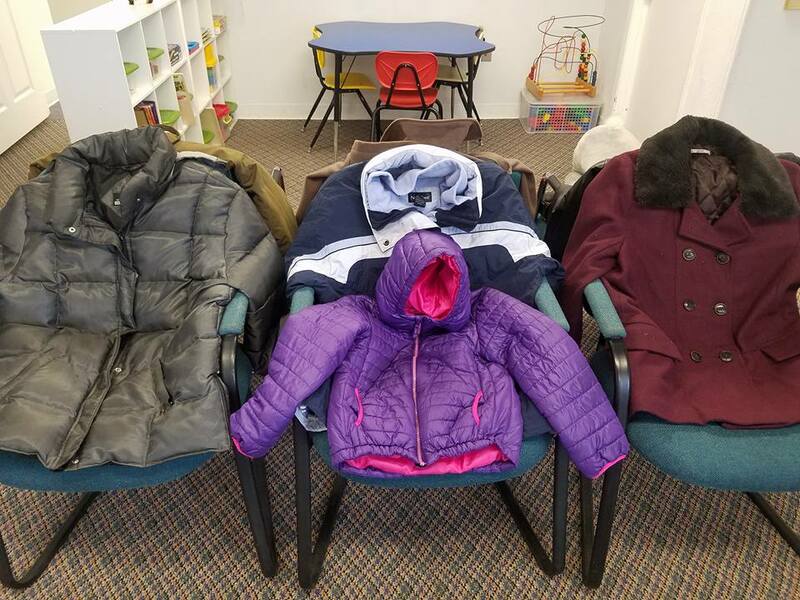 Thank you for donating brand new hats, gloves, mittens and scarves for men, women and children. 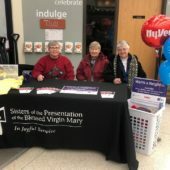 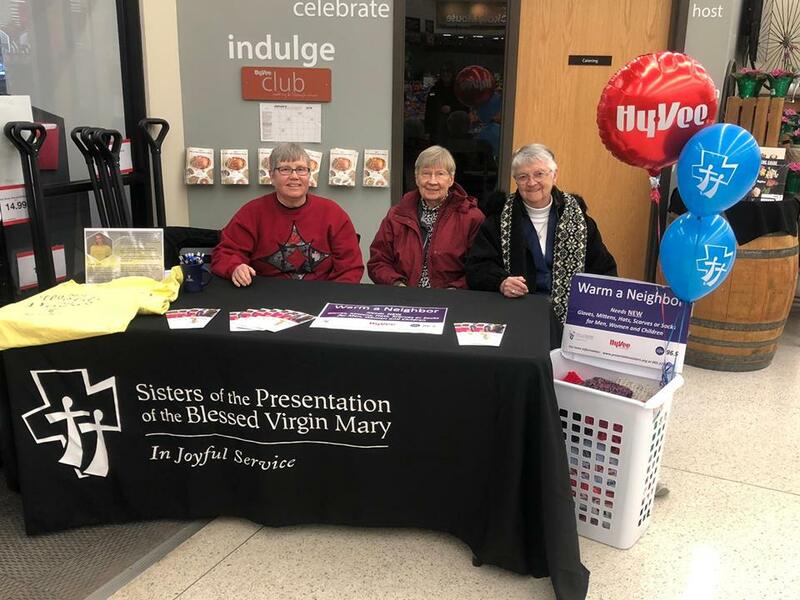 The Presentation Sisters and their outreach to the Latino community, called Caminando Juntos, was blessed by your generosity during January! 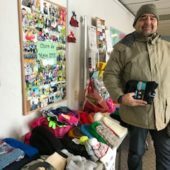 The items you share provide a kindness that leads to ministry with Latino families and individuals that come to receive help as they learn about their new surroundings and a new language. 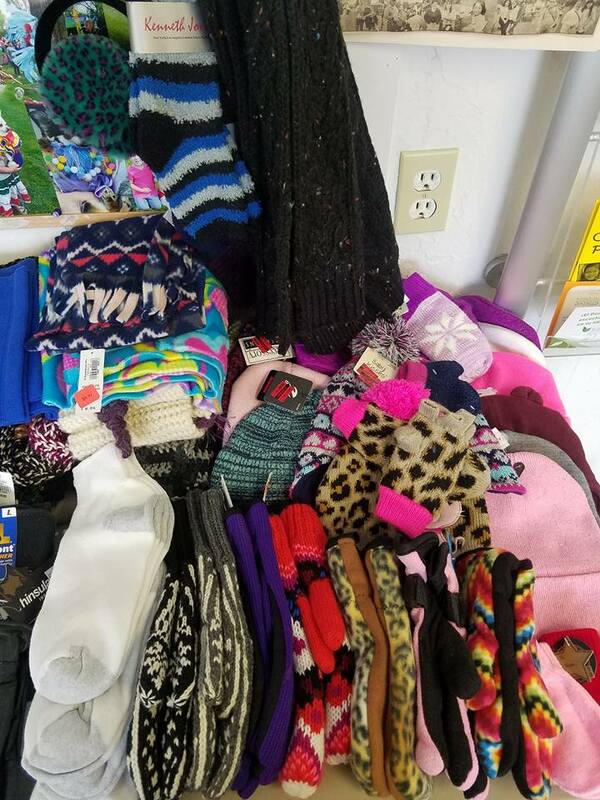 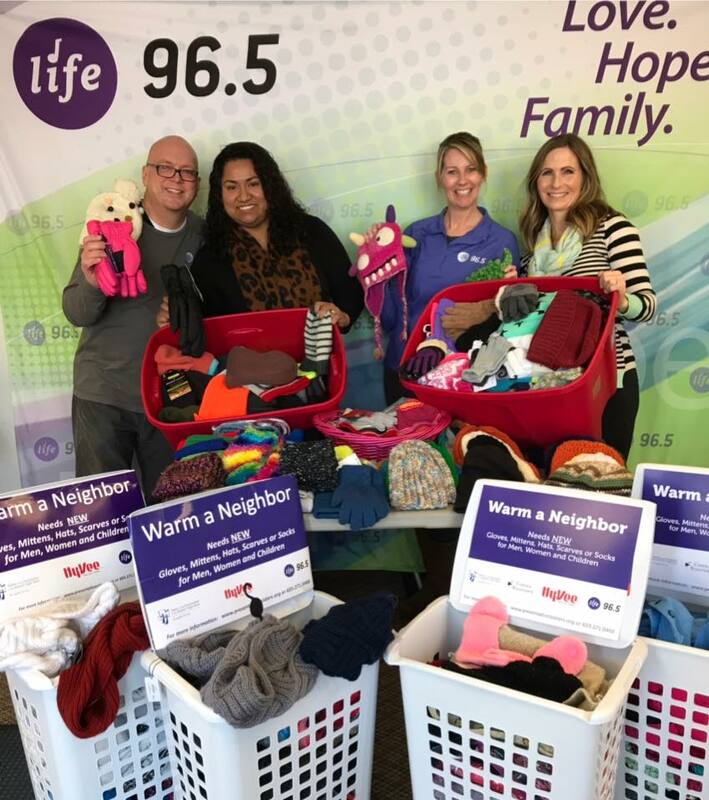 Because of your donation of nearly 1,000 winter accessory items, including warm socks, many people are experiencing Christ’s love firsthand in a very tangible way. 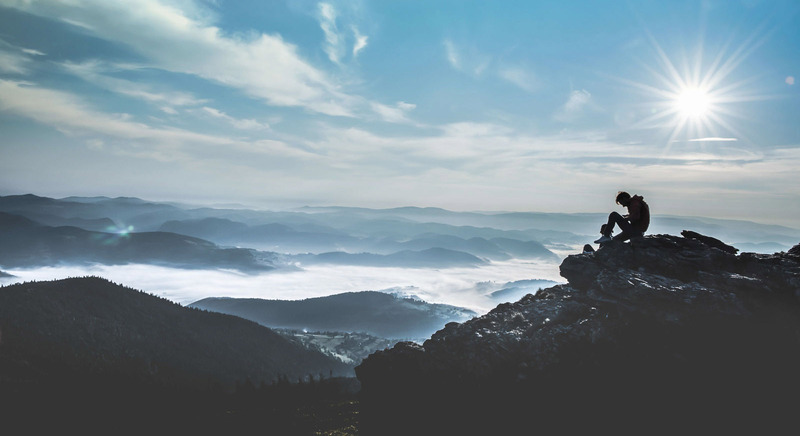 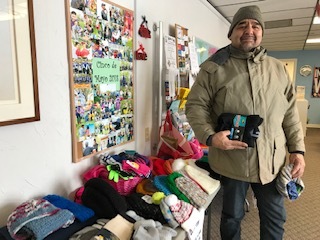 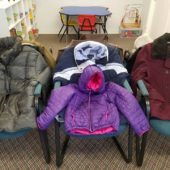 Beyond donations, the Warm a Neighbor drive also brings people’s awareness to Caminando Juntos’ other ministry programs and services, such as immigration legal services, English classes for adults, social justice and immigrant advocacy, counseling and health and social services. 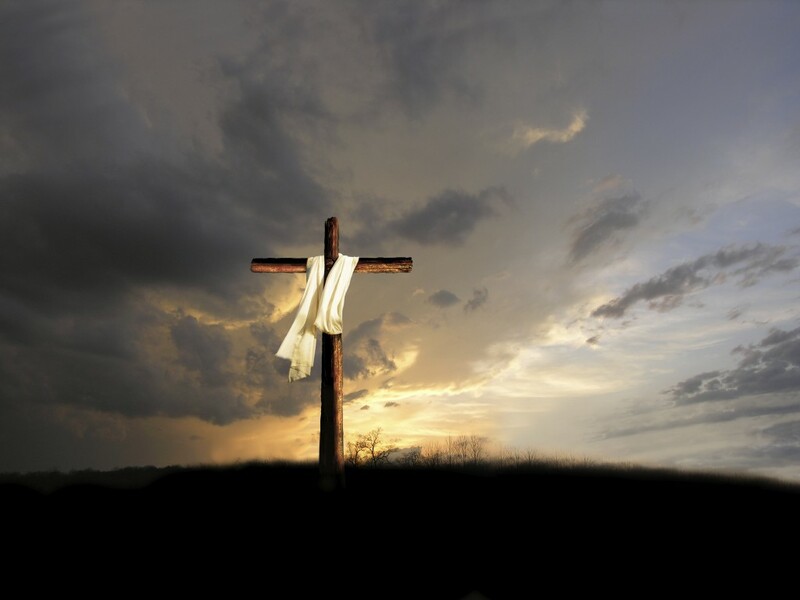 Thank YOU for showing Christ’s love during January and being the hands and feet of Jesus!